Welcome to the Apostolic Information Service! We invite you to look around and hope you will choose to be a subscriber. AIS is a subscription based service. We wish we could provide access for free. Unfortunately, the only way we can support the ministry is by having paying subscribers. However, we have worked hard to make the ministry truly worth supporting! NOTE: Foreign Subscribers – Please call or email the office directly to subscribe – Monthly and Yearly AIS CD Pricing is based on actual shipping cost! AIS Database – Unlimited access to all areas of the Apostolic Information Service online service. This includes unlimited download privileges from the 136 file libraries and categories in the AIS database. We have almost 18,000 files covering a wide variety of subjects for the church and ministry. 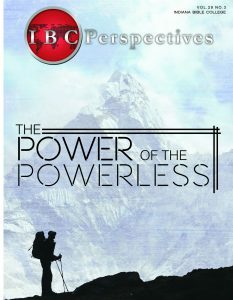 IBC Perspectives Magazine – a monthly news magazine for Apostolics featuring interviews, Apostolic news, world news, feature stories, opinions, an IBC news, humor, and much more. The magazine is 28 pages on glossy, high quality paper. Calvary Pulpit – A video sermon of Pastor Paul D. Mooney preaching his best. Every month be inspired and challenged by one of the finest speakers in Pentecost! 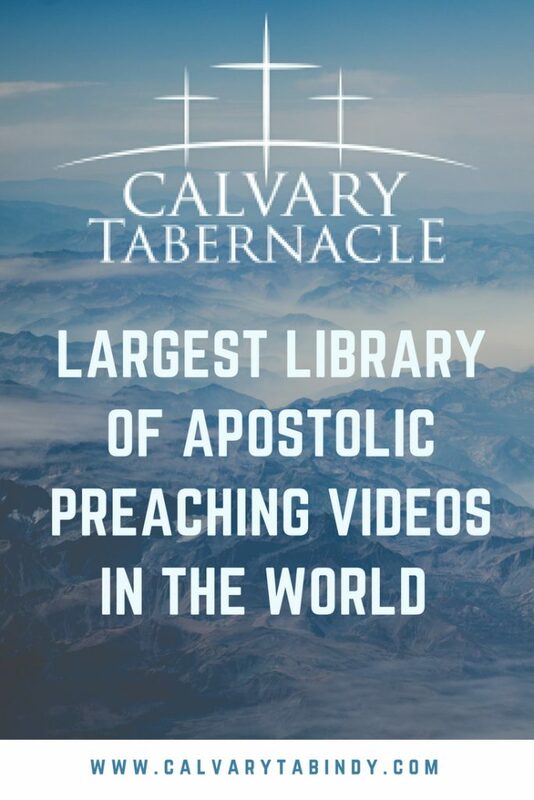 Guest Video Sermon – A keynote sermon from one of the great Apostolic preaching conferences and camp meetings across the country. A complete video sermon every month! Ministry Resource Articles – Two carefully selected articles for ten key areas of church leadership: youth, ladies ministry, outreach, home Bible study, promotions, prayer, new convert care, men’s fellowship, Sunday school, and music. These are made to be printed out and given to your ministry leaders. Twenty inspiring articles every month! Ministry Idea Sheets – Key Ideas for you to print and hand out to your ministry leaders for the ten key areas of ministry listed above. Pulpit Resources – Outstanding sermon building materials. Three to four complete sermons from some of the finest speakers in Pentecost, complete with full sermon text, outlines, and power-point files. Leadership Training – A powerful leadership training lesson from various top apostolic speakers and teachers, complete with full lesson text, outline, and power-point file. 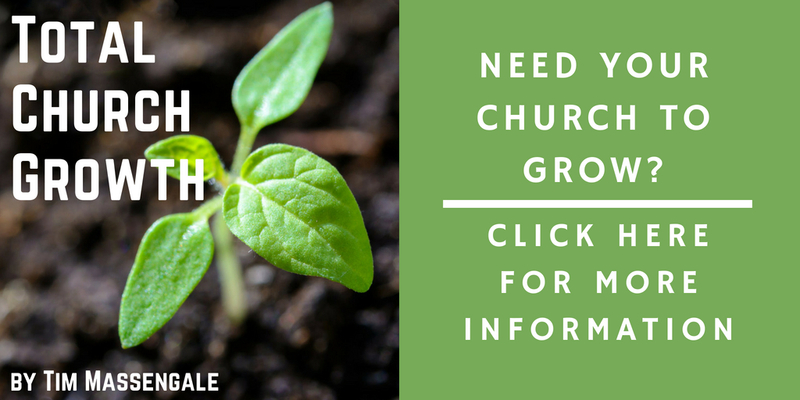 Church Growth – A challenging, thought-provoking church growth and evangelism lesson complete with full text, outline, and power-point file. 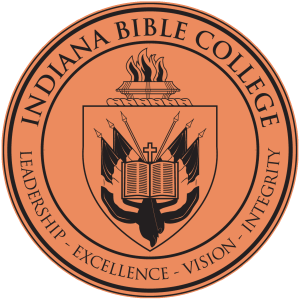 Bible College Training – Bible College courses for those desiring a Bible College education but are unable to attend the IBC campus. Earn your Bible & Theology Certificate or earn college credits toward a B.A. degree in Theology. Six new lessons every month, all with outlines and power-points! 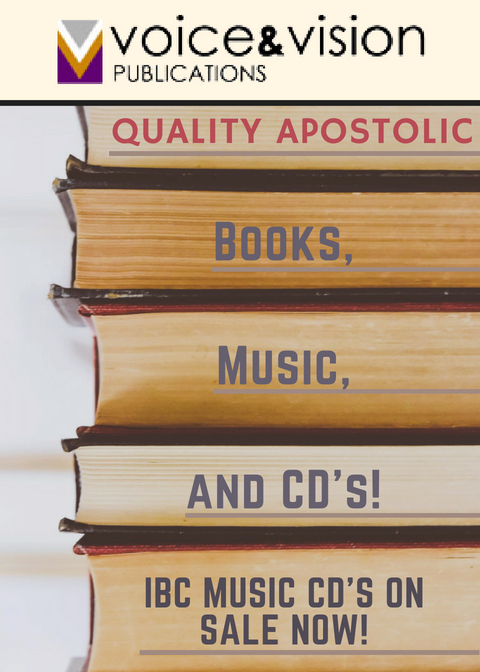 Apostolic Books – A complete chapter from a quality apostolic book with emphasis on Apostolic Doctrine and Christian Development. Includes chapter outline and power-point files. Apostolic Music – Two or more inspiring, soul-stirring songs from leading and new Apostolic singers and music groups. AIS Resource Database – Thirty to sixty files added monthly! As an AIS subscriber you will have unlimited access to this amazing online library. We hope you will choose to subscribe. Monthly – AIS Online & CD – $12.95 – This includes the AIS Site, the AIS CD Resource Site and the AIS CD Mailed to you each month!! Yearly – AIS Online & CD – $149.95 – This includes the AIS Site, the AIS CD Resource Site and the AIS CD Mailed to you each month! !